Velofix Central Coast. Mobile Bike Shop serving San Luis Obispo and Santa Barbara Counties. One of the world’s premier cycling destinations, California’s Central Coast provides first class level riding year-round. With the area’s diverse terrain, gorgeous scenery, and temperate weather, the Central Coast provides a great riding experience anyone from a seasoned professional to the casual cruiser can enjoy. Experience. That is what started Velofix Central Coast, locals passionate about cycling on the Central Coast desire to bring a full-service bicycle shop to your door. Velofix provides service, parts, and accessories at your convenience. No more loading the bike and hauling to a shop only to have to pick it up a week later. Velofix helps you save time and ride more. It’s a premium experience with consistent service, every time. In this bicycle friendly community, the riders are as diverse as the terrain. 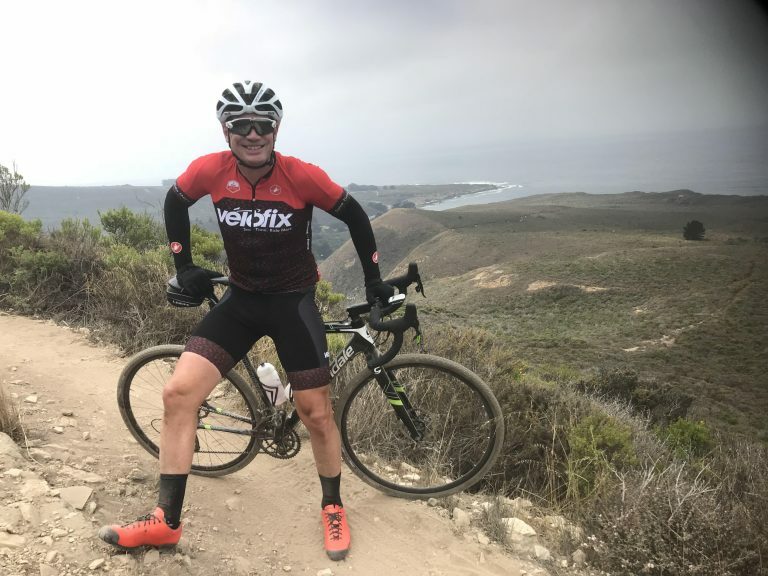 We can provide that premium experience with consistent service for all of your bicycle needs; from mountain bikes, road bikes, tri bikes, e bikes, commuters, gravel/cross, cargo bikes, cruisers, and whatever else is in the garage let Velofix help you save time and ride more – get out there and enjoy the Central Coast. enjoys getting back to his off road roots exploring the local trails.